If I was asked to describe Tehn Diamond my answer would probably be a mixture of talent and passion.Let's face it the rap game has always been full of rapper dudes with all the talent in the world who fell on the sidelines of success because they didn't posses heart for the game.Tehn has never been that and his catalogue which includes 3 mixtapes,a joint album with Jnr Brown and Takefizzo is enough testament to that.Add months spend in Asia doing gigs and perfecting his craft and how he quit university to give his all to music and you have a global icon in the making. 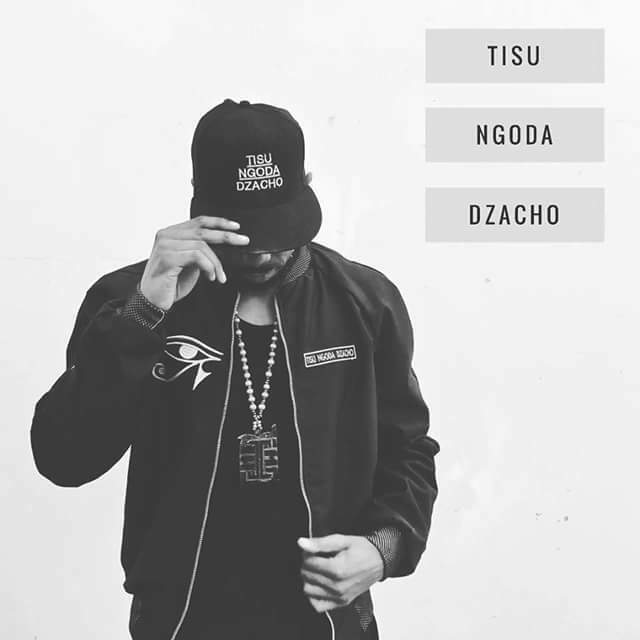 All these factors fused with an eye for opportunity and business acumen have resulted in the launch of TND SZN or Tisu Ngoda Dzacho Season a lifestyle brand set to focus on music,fashion,film etc.Tisu Ngoda Dzacho (We are the Diamonds) first appeared in Tehn's song Simudza Gumbo before it became a regular hashtag of his and other Zim kids who believed they were the diamonds many an explorer had searched for since time immemorial. 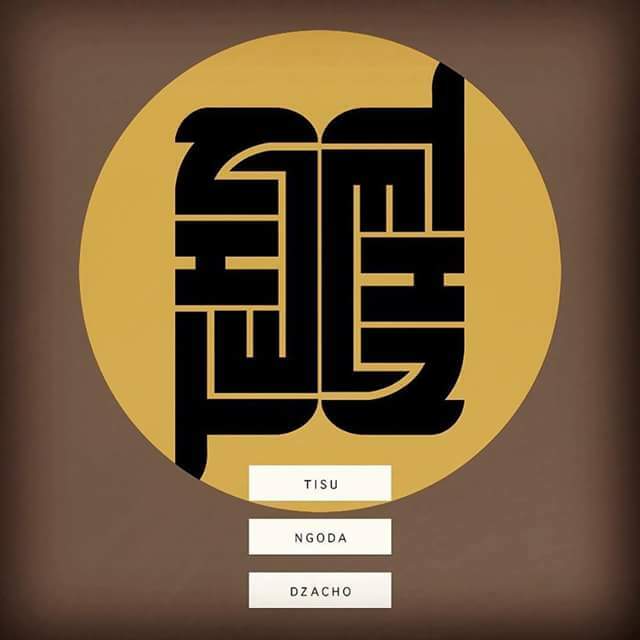 The hashtag eventually gave birth to a snap back line and a website www.tnd.co.zw was launched in January on Tehn's birthday.Fast forwad to 1 July 2016 and the website has been revamped and it's set to be a key element of Tehn's album release come 30 September when he drops A few good poems. In the meantime keep your eyes glued to the TND website and see what Tehn has planned for you and yours sonically and fashionwise as we await the release of A few Good Poems and hopefully The Perfect Tehn soon after.